In this episode we talk to adventure cyclist and doctor Stephen Fabes. 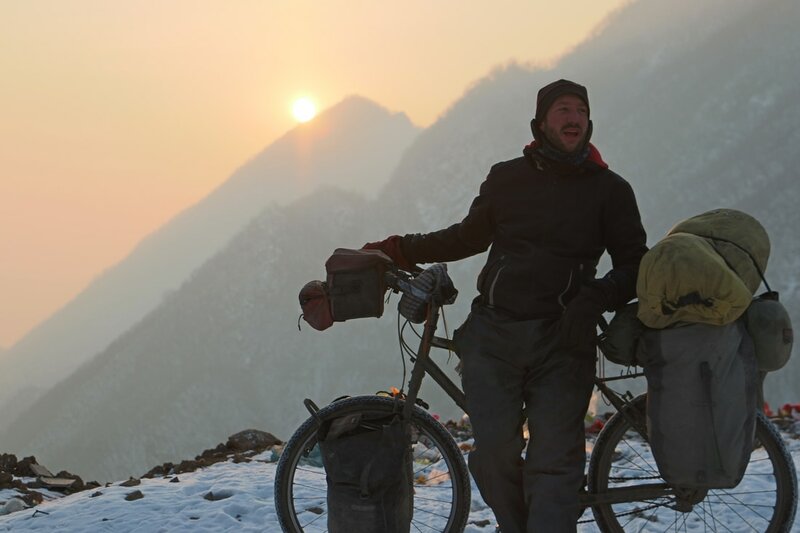 In 2010 Stephen waved goodbye to his colleagues at Guys and St Thomas’ Hospital in London and set out on a six-year journey that took him through 75 countries. His first stop was a pub about 1 mile down the road where he spent several hours pondering his decision. We discuss the importance of keeping a record of your journey, cycling in the extreme cold and the joys of returning home after such a long period away.